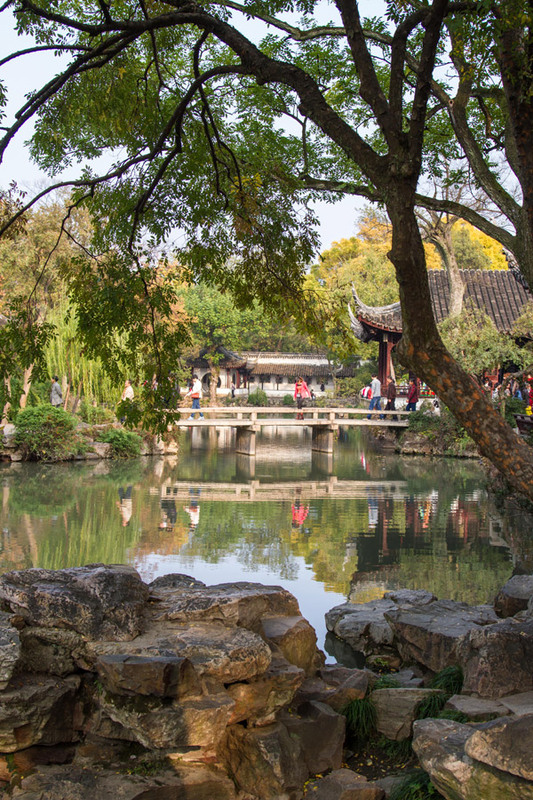 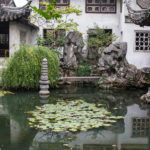 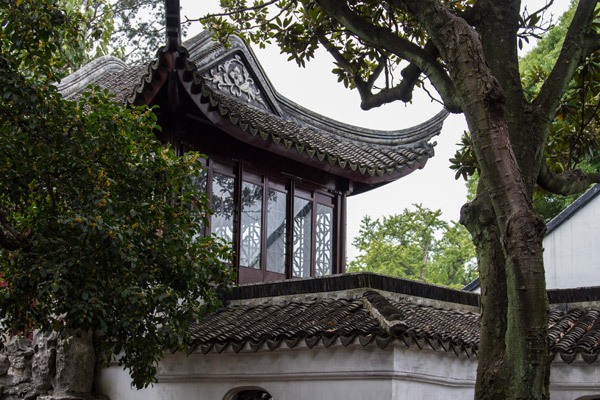 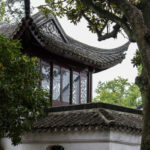 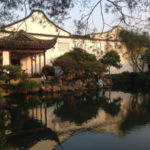 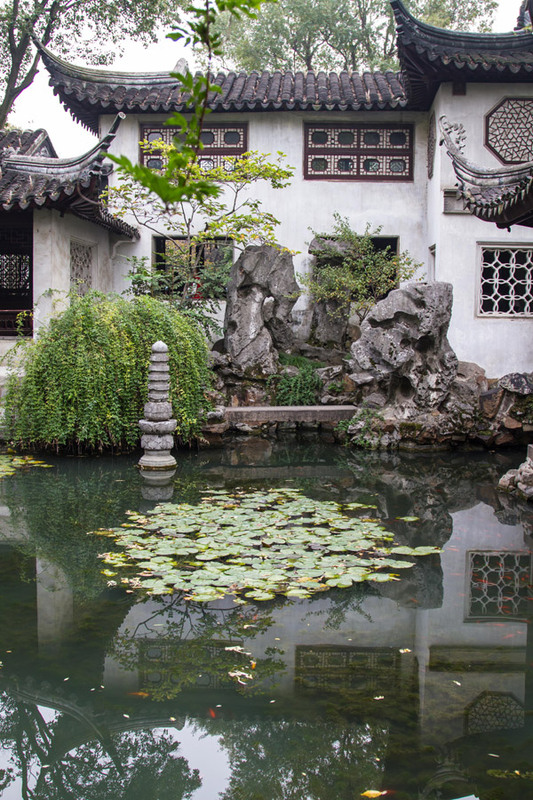 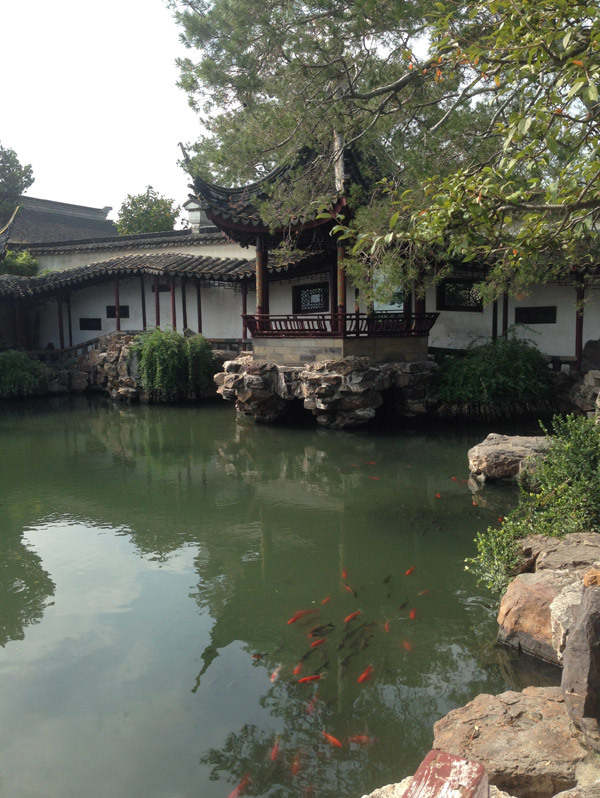 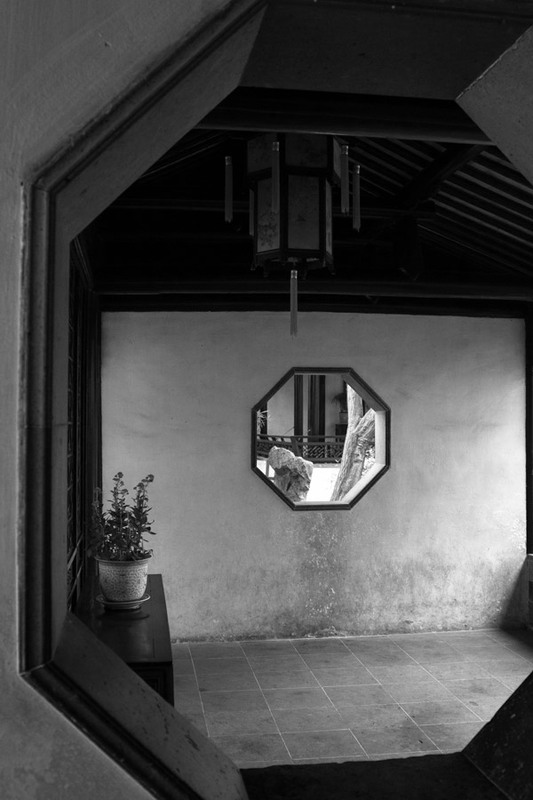 Suzhou is the heart and origin of the world’s oldest and most well known classical Chinese Gardens. 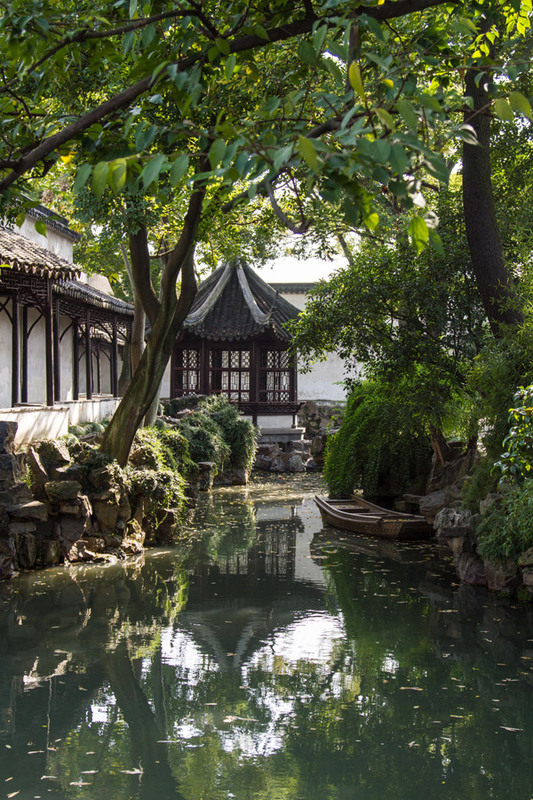 These gardens are on UNESCO’s World Heritage site list. 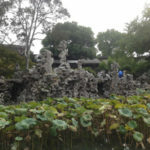 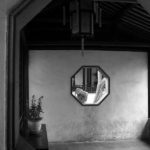 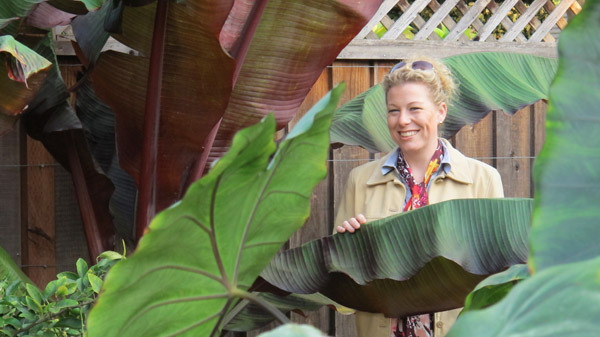 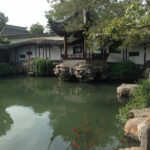 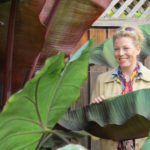 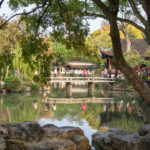 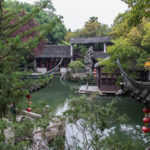 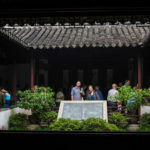 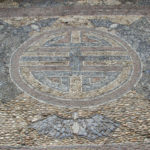 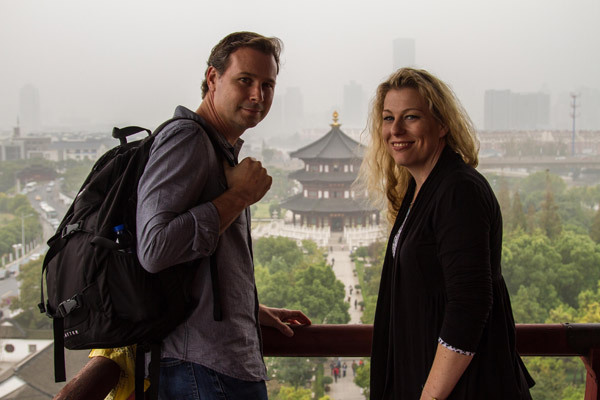 Lance, an architect, and Kelly, a landscape designer, from the SF Bay Area experience the synthesis of art, nature, and architecture from several masterpiece gardens in Suzhou, China. 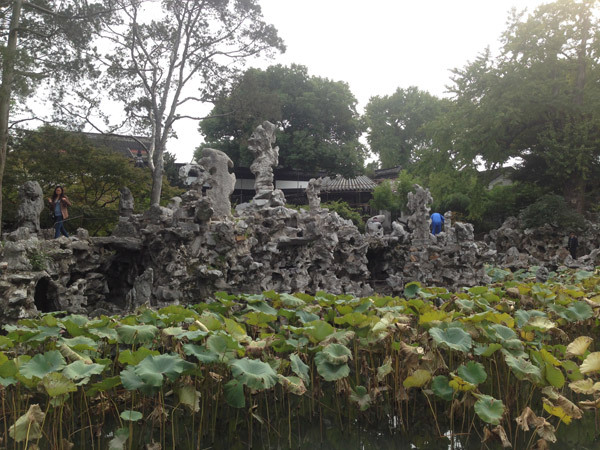 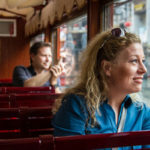 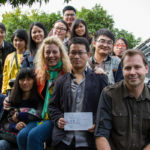 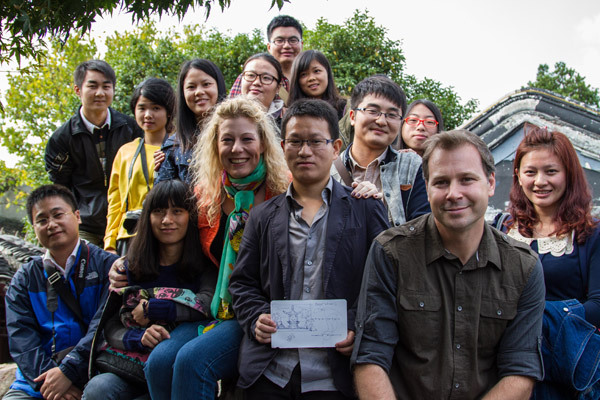 They also engage in different aspects of Suzhou’s culture. 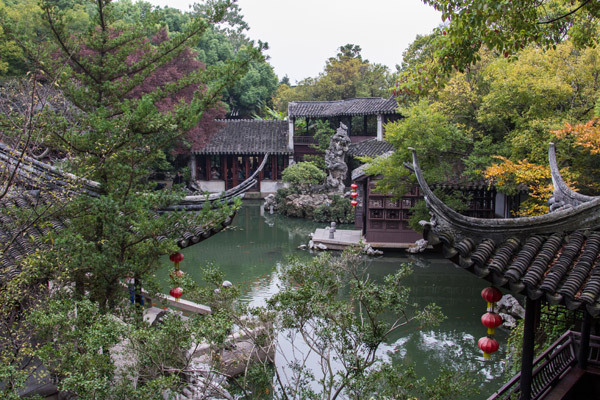 These two travelers visit the Master of Nets Garden, which was designed and built during the Song Dynasty almost 1000 years ago. 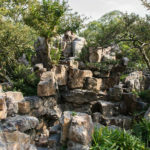 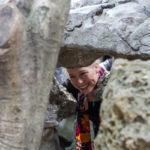 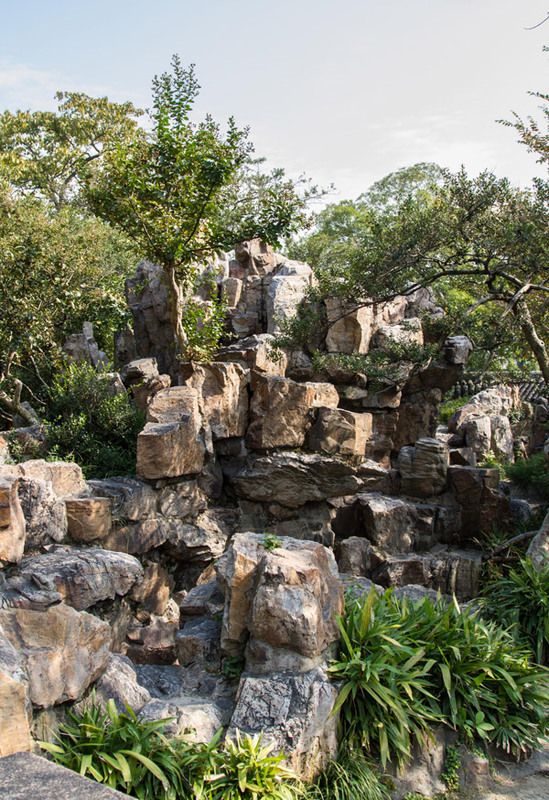 They traverse the rock maze of the Lion Forest Garden, and experience the tranquility of the Couple’s Retreat Garden and more. 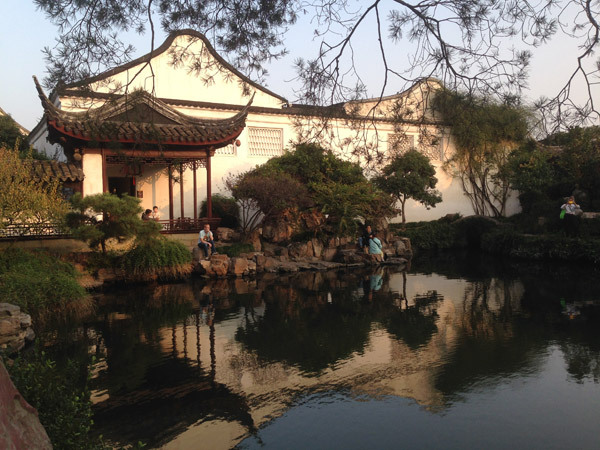 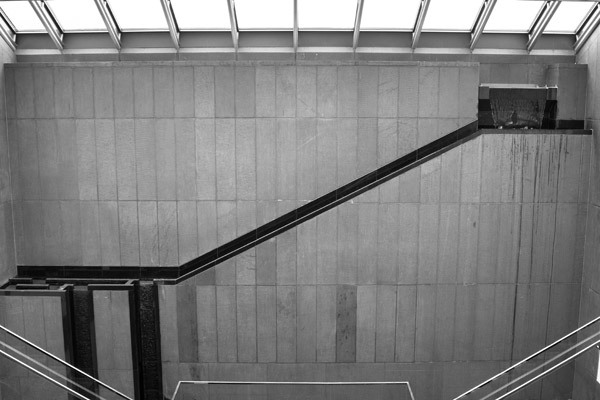 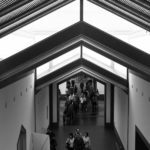 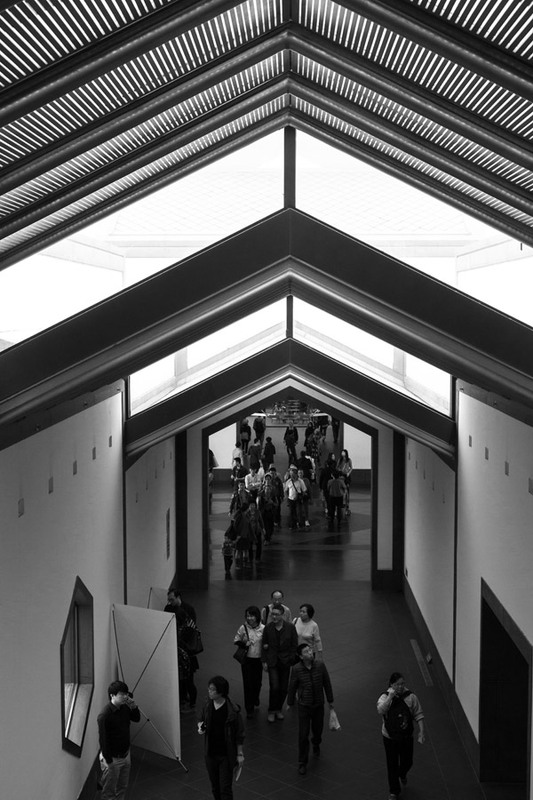 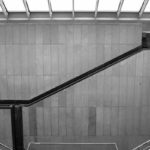 Along they way, they see the architectural poetry of the garden-like Suzhou Museum, designed by the world famous architect, I.M. 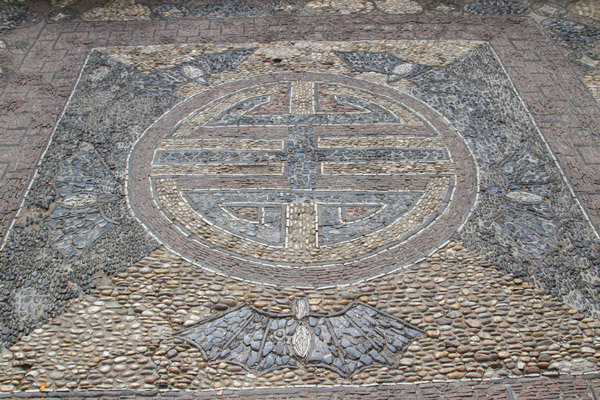 Pei, who also designed the Louvre in Paris. 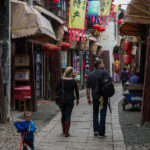 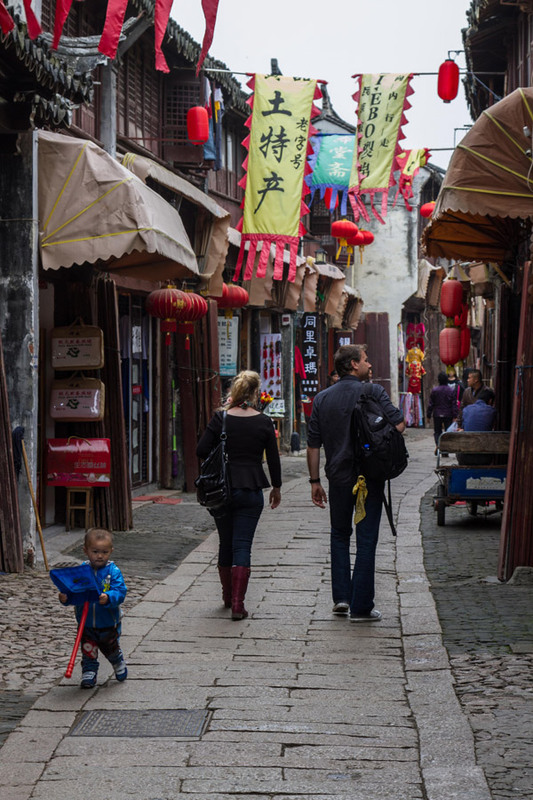 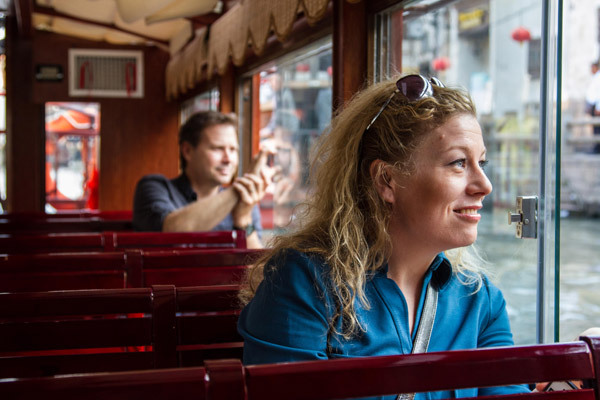 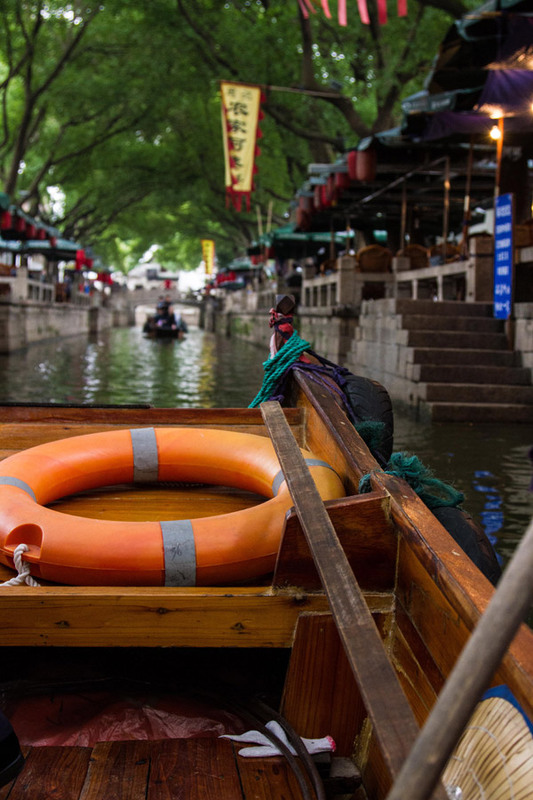 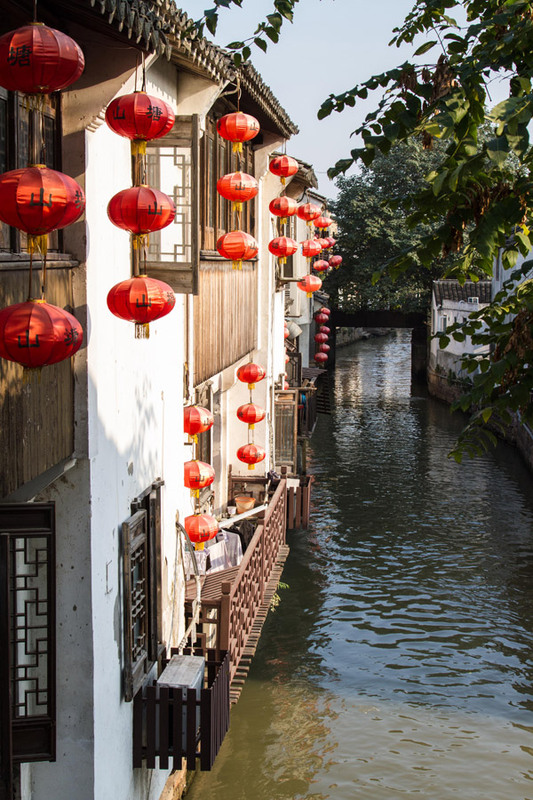 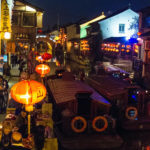 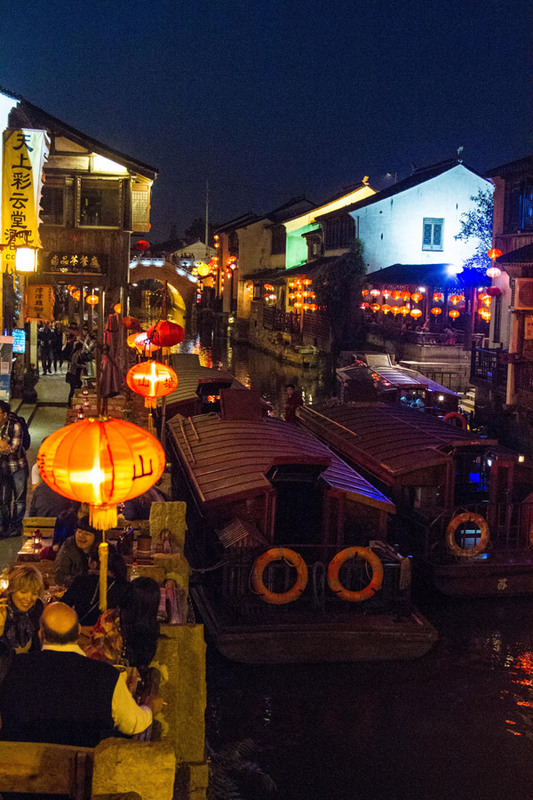 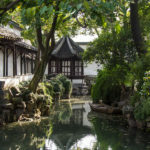 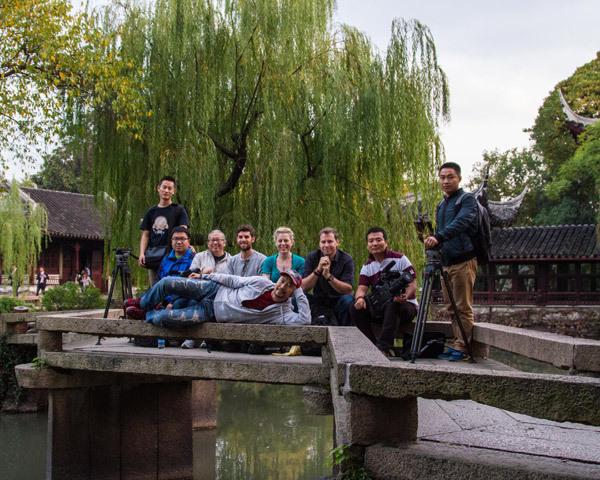 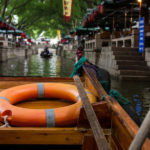 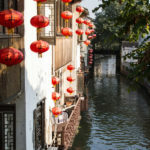 An exciting excursion to the water town of Tongli, south of the Yangzte River Delta, exposes Lance and Kelly to ancient waterways, bridges and residential architecture. 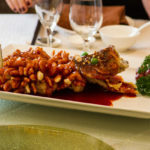 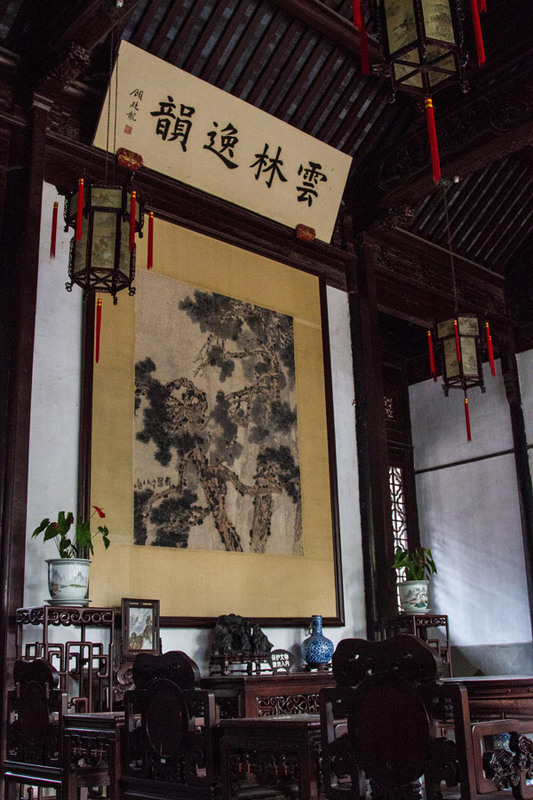 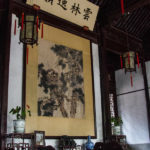 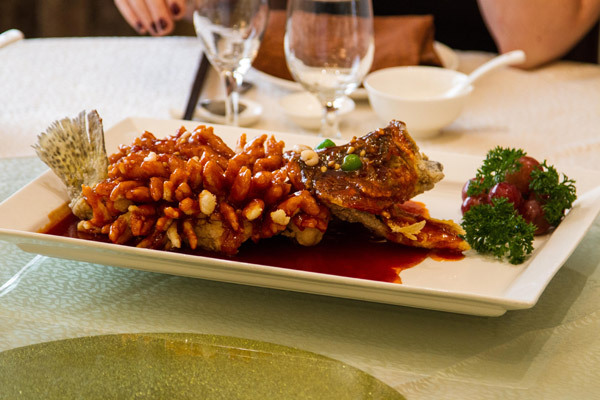 At the 100 year old restaurant, Songhe Lou, they savor Suzhou cuisine like the signature dish Song Shu Gui Yu (fried sweet and sour squirrel-shaped Mandarin fish). 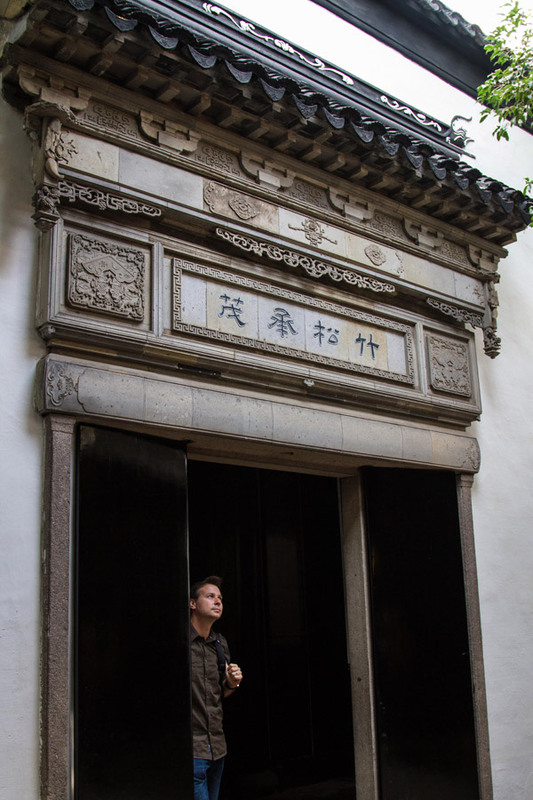 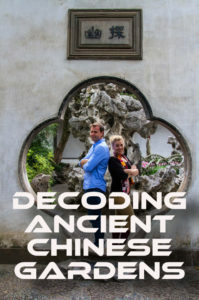 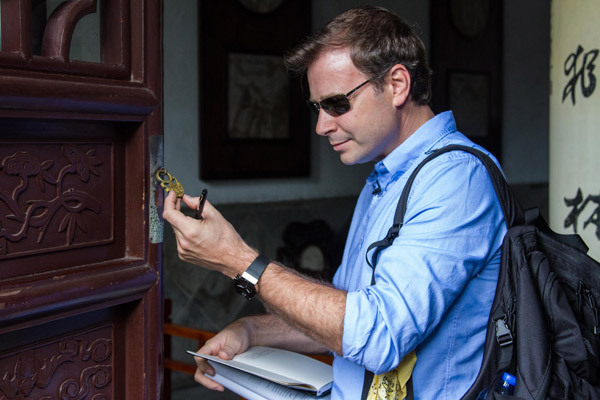 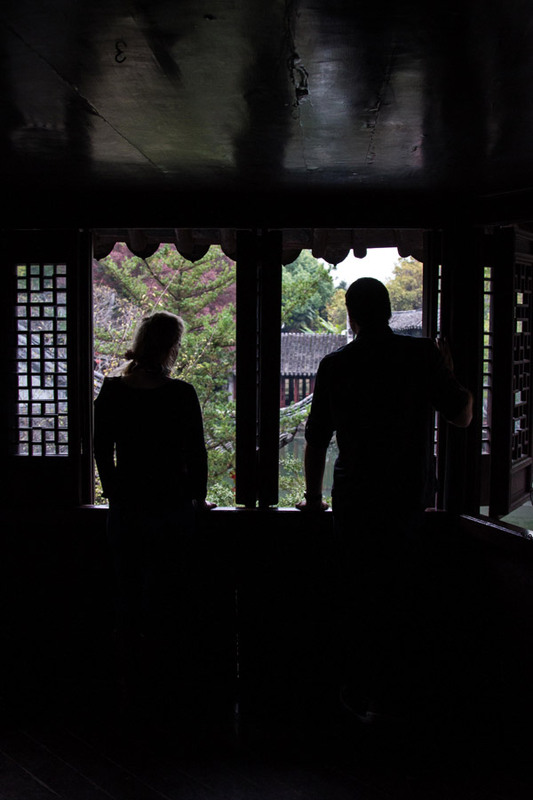 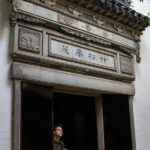 Watch Lance and Kelly’s discovery of a distinctive culture as they decode ancient Chinese Gardens. 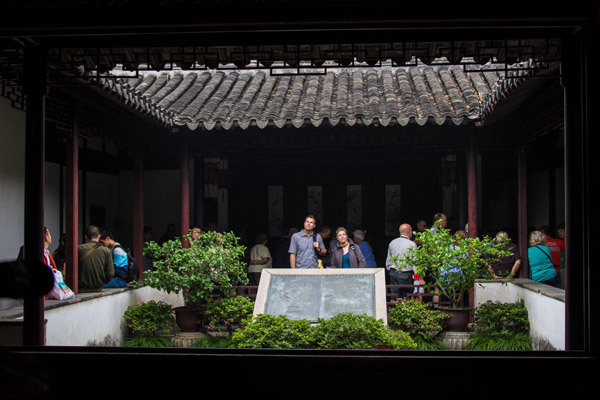 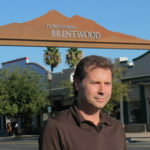 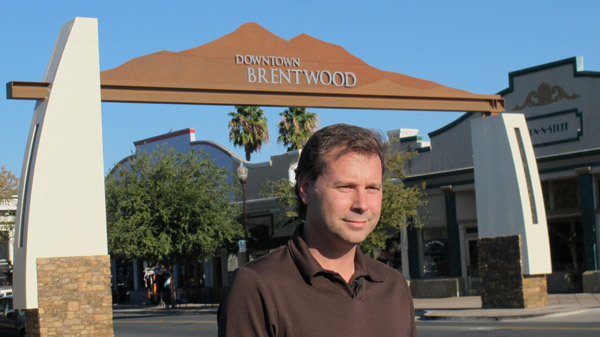 To request Decoding ancient Chinese Gardens contact the TV Programmer at your local PBS station.